Bethesda is releasing the next installation to the Fallout universe in November, this time as a full multiplayer title. 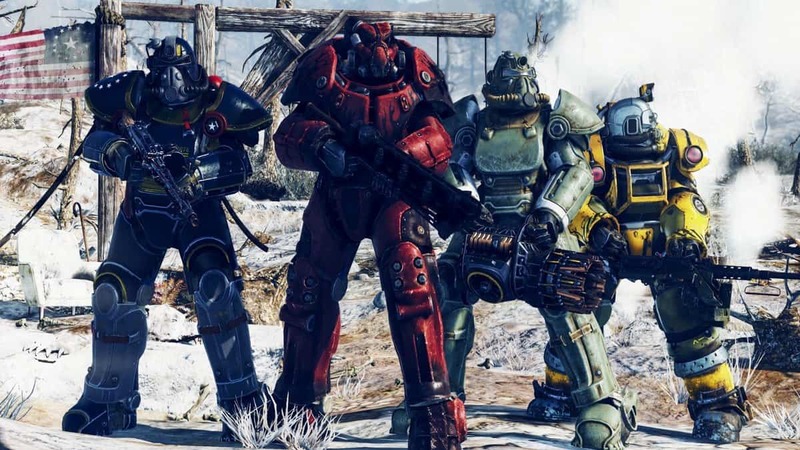 As far as Fallout 76 multiplayer goes, we still don’t have much information to go around with, however, it is said to be unexpected in every encounter. “I usually find in our games, the best moments aren’t the ones that we designed. They’re when you’re out in the open world and different systems collide. Putting that power in the hands of the players exponentially increases the number of different magic moments that can happen in the game. 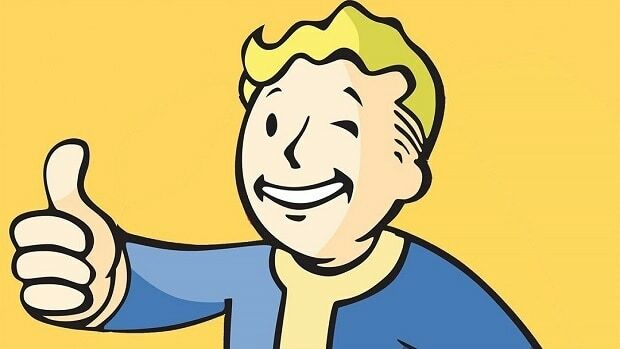 Undeniably, it will be interesting to see how players will react to their first encounters with others in the Fallout universe. There will be players that will try to abuse the system and create a bad name for themselves, but Bethesda has this already covered with the Bounty system. Other than that, we’d love to see players working together in actually rebuilding the wasteland and achieve greatness for the franchise. Fallout 76 will release on Xbox One, Playstation 4 and PC on November 14. A beta will be taking place later this summer, with Xbox getting a head start above PlayStation 4 and PC.